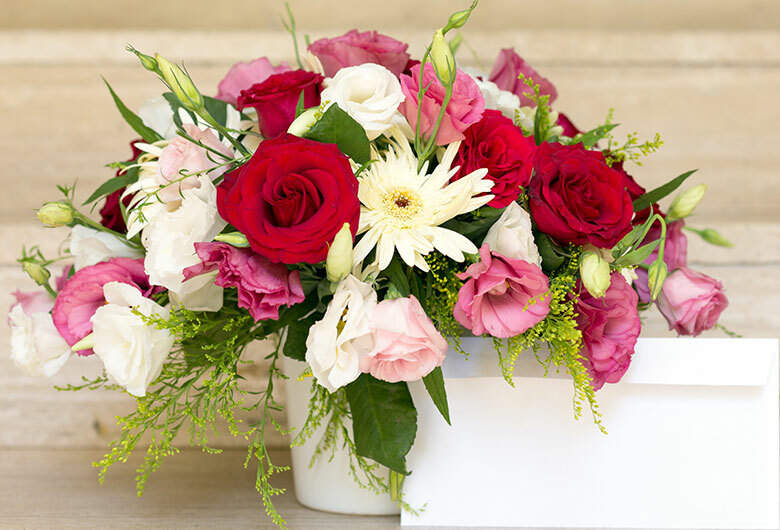 This combo will surely convey your real feelings to your special one. The moist three-layered red velvet cake with whipped cream frosting is adorned with not one but many fondant hearts. Add more sunshine to your occasion with beautiful sunkissed yellow roses that bunched up together elegantly.